Contact us with any questions you may have! For more information on how to find us click here. 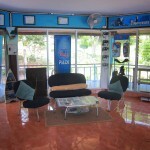 You can contact us by either call us, email us, drop by our dive centre or message on Facebook. We generally answer all enquiries within 24 hours after contact but if you have not heard back from us within 48 hours please email again as you email may have got lost somewhere. 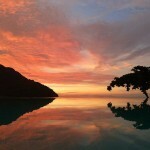 If you want to come find us on Ko Phi Phi, we are located in the Viewpoint Resort on the north side of Loh Dalum Bay. We are not however located at the viewpoint so please don’t try and walk up all those steps to find us. If you are heading down further south in Thailand, contact our sister shop in the beautiful island of Koh Lipe, just off Trang. 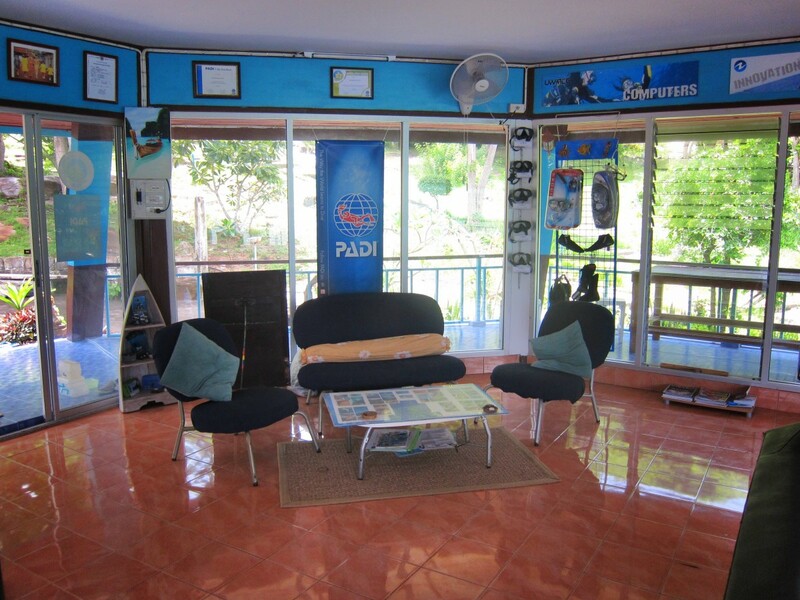 Our sister shop is also a PADI 5 Star Dive Resort, PADI Green Star Awarded Centre and Aqualung Partner Centre. Located only 1.5 hours by speedboat from Pakbara, you can visit Adang Sea Divers in Koh Lipe, and we can make travel arrangements for you. 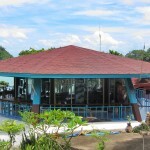 Adang Sea Divers is located just off Sunrise Beach and has accommodation attached to the dive centre called ‘Adang Eco-Lodge’. 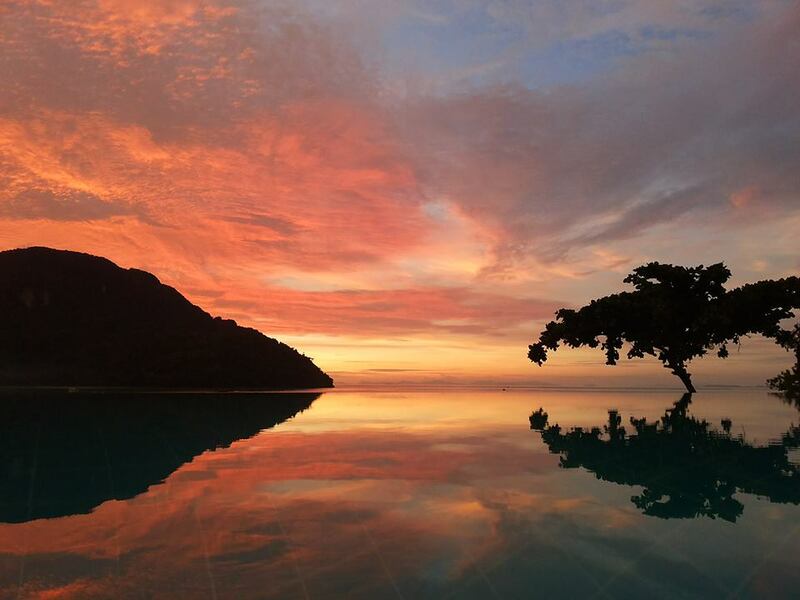 Our in-house travel agent Pee Nok can arrange a 2-island package if you wish to explore diving at two very different, but very beautiful islands in Thailand. Contact Pee Nok for any travel enquiries around Thailand.